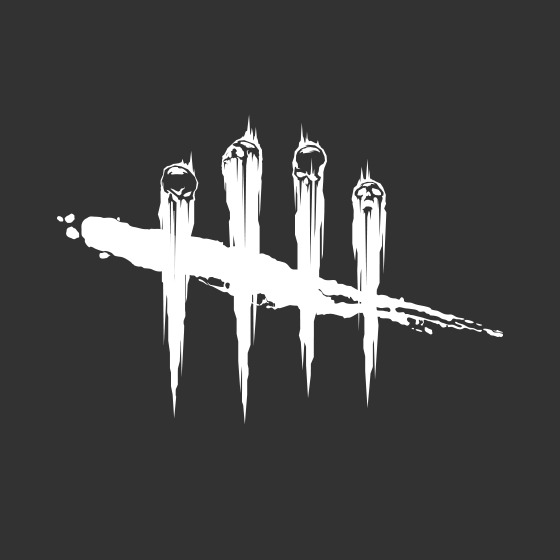 I tried your strategy with keeping survivors off of gens, you’re right it does wear them down! But in my experience you need PGTW for it to be effective. Any solid tips u can give me? DudeDelicious, Nikkiwhat, Kilmeran and BoxingRouge earned the 500 Comments badge. DudeDelicious and The_Bogeyman earned the First Answer badge. DudeDelicious, Pirscher, Ghost077 and NuclearBurrito earned the 100 Comments badge.